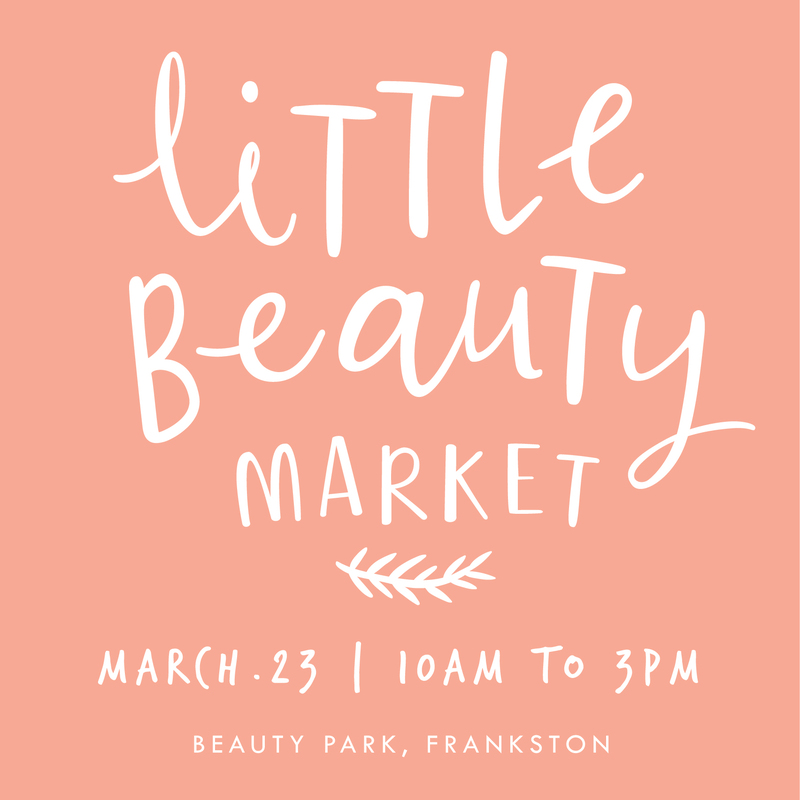 Discover this special market in the heart of Frankston featuring over 100 of the very best makers and creators Melbourne has to offer!  Bring an empty stomach and sample the local gourmet delights, feast of food trucks from around the globe and chill out while the kids play at the park listening to the live tunes of favourite muso Matt Katsis. Kids are also in for a special treat with Faery Emma's Sparkly Unicorn Llama Banana Show from 10am to 11am!! Tickets on sale now!